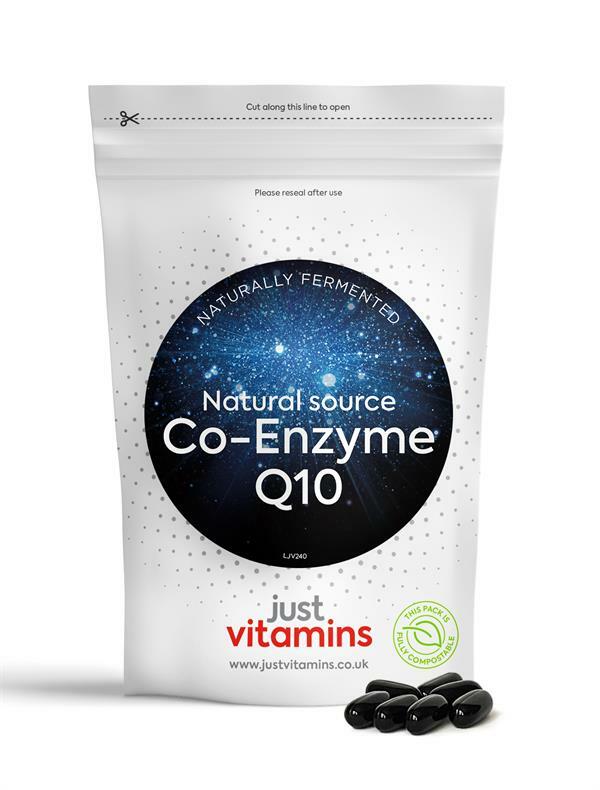 This is our highest strength Coenzyme Q10 capsule, containing 300mg of naturally fermented CoQ10, formulated to help aid absorption. 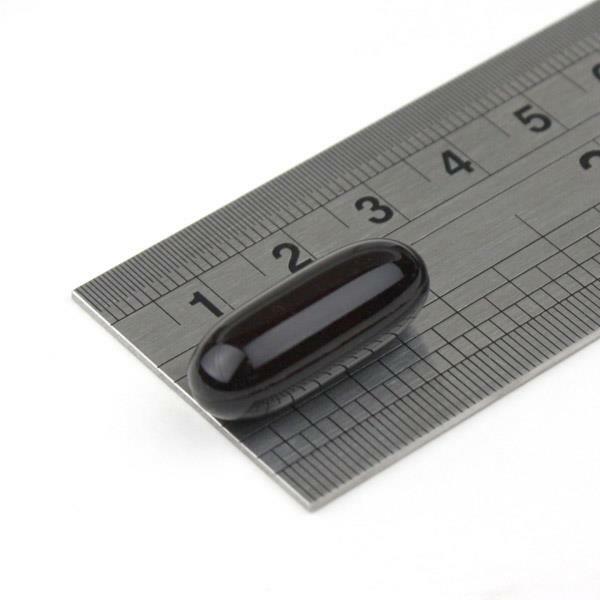 Sunflower Oil, Gelatin, Co-Enzyme Q10, Glycerine, Colour (Caramel), Silicon Dioxide. Swallow one capsule per day.